We’re a professional carpet cleaning company providing high class, low cost carpet cleaning services in Gravesend, Kent and the DA11 postcode area. Local residents can depend on our carpet cleaning services 7 days a week and we are even available some evenings and weekends. 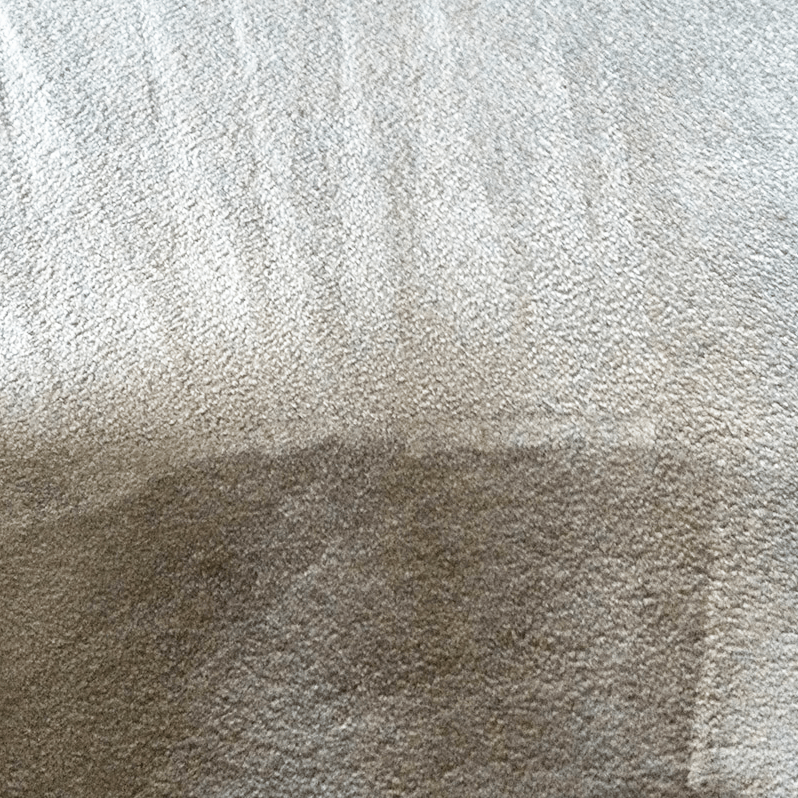 Whether you require carpet cleaning cleaning services in Gravesend or other cleaning services like upholstery cleaning, curtain cleaning, stain removal or end of tenancy cleaning we can provide great results by using our years of experience in the business. 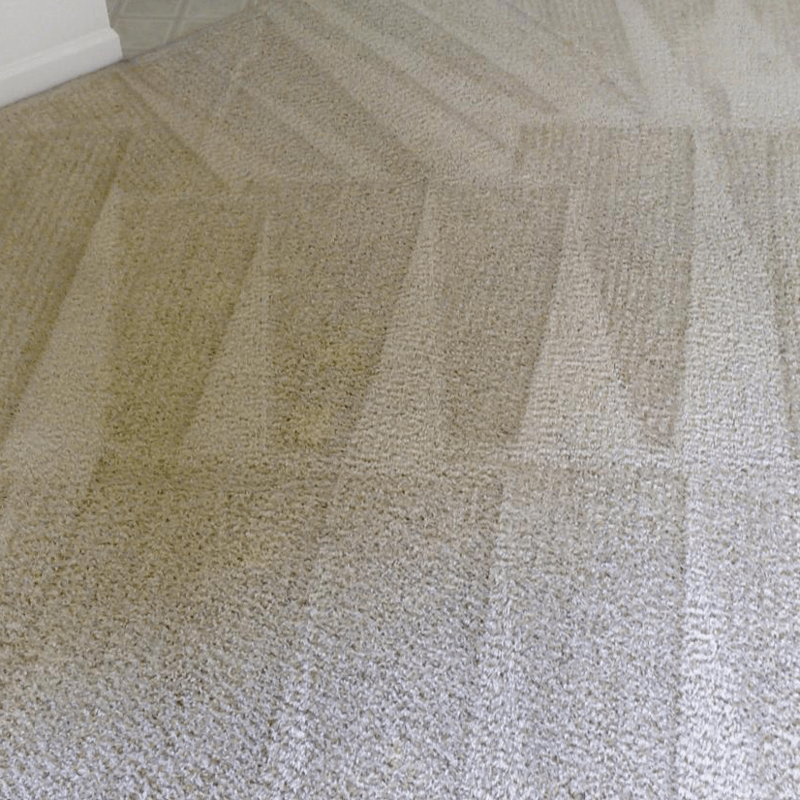 Our qualified carpet cleaning operatives have all the appropriate certifications for our trade and are fully vetted and insured to clean carpets in your home. They know how to handle any type of woven flooring whether it be carpet, oriental rugs or commercial grade – no matter the condition, size or pile we can clean your carpet to the highest standard. Satisfaction guaranteed! Our technicians use carpet cleaning equipment and detergents provided by the trade leaders – Prochem, Sebo and Scotchgard. Just select a convenient date and time and we will send our local operatives to your address to clean your carpet. Call 0800 023 5205 and take advantage of a 50% discount on top of our competitive carpet cleaning prices in Gravesend! In addition, our customer service assistants will provide you with a free no quibble estimate and answer all of your queries about the service. If you are looking for a high quality carpet cleaning service in Gravesend, that is affordable, look no further than AAAClean. All of our cleaning operatives are professional and experienced; they’re also fully insured and able to work in your home. 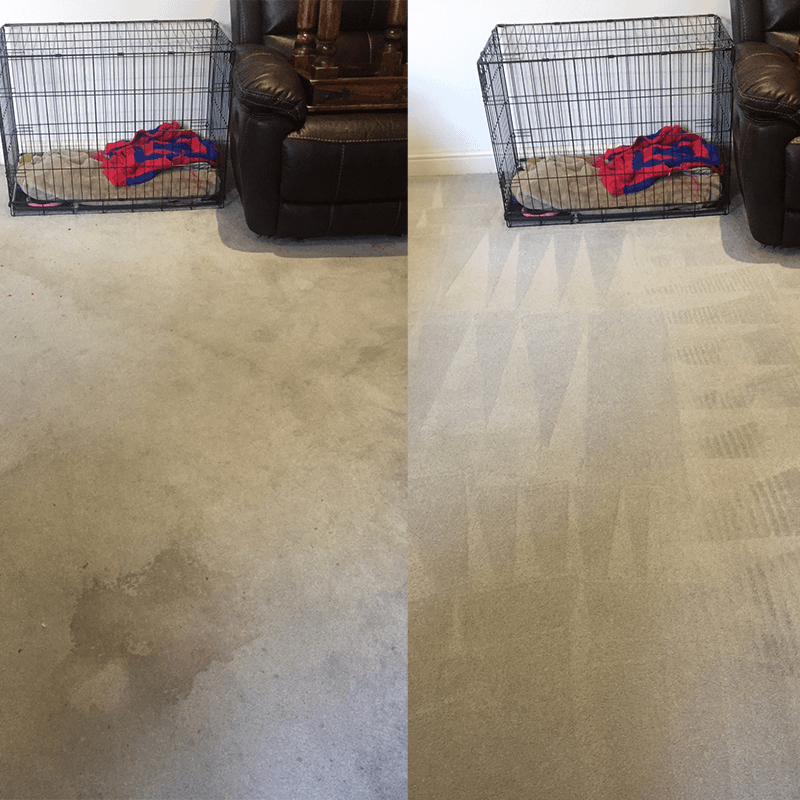 Because we only use the best cleaning equipment and solutions, we are more than confident that we can clean your carpets and leave them looking as good as new. 1. Preparation. We start by vacuuming the carpet so all loose dirt is removed. We then spray it with a pre-treatment to help the cleaning process. Then use an agitator tool to lift the pile and drive the cleaning solutions into the carpet. 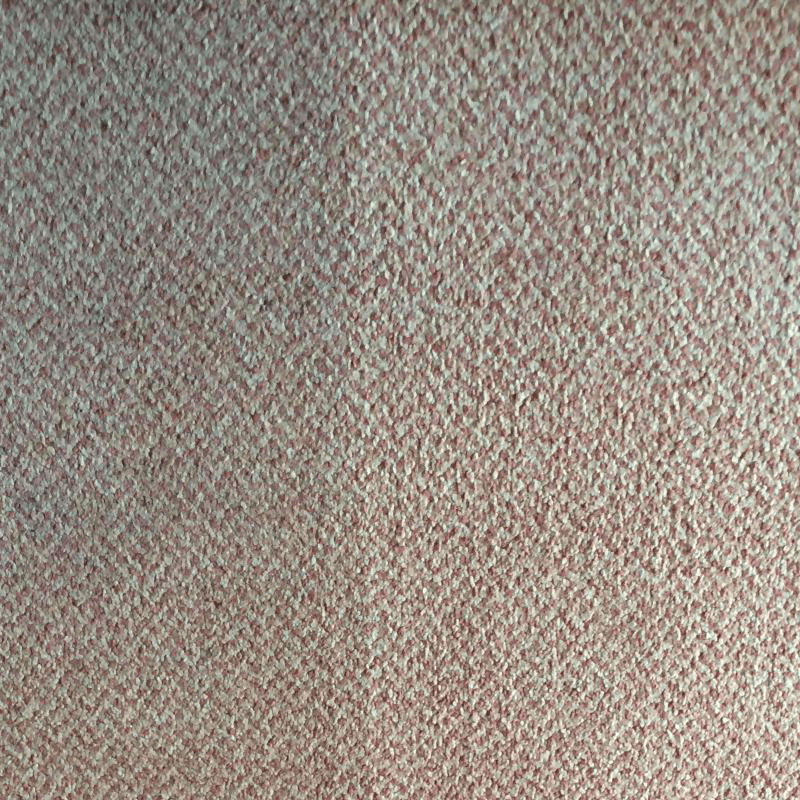 It is important to correctly prepare a carpet before cleaning, or you will not get the right results. 2. Spot Treatment. 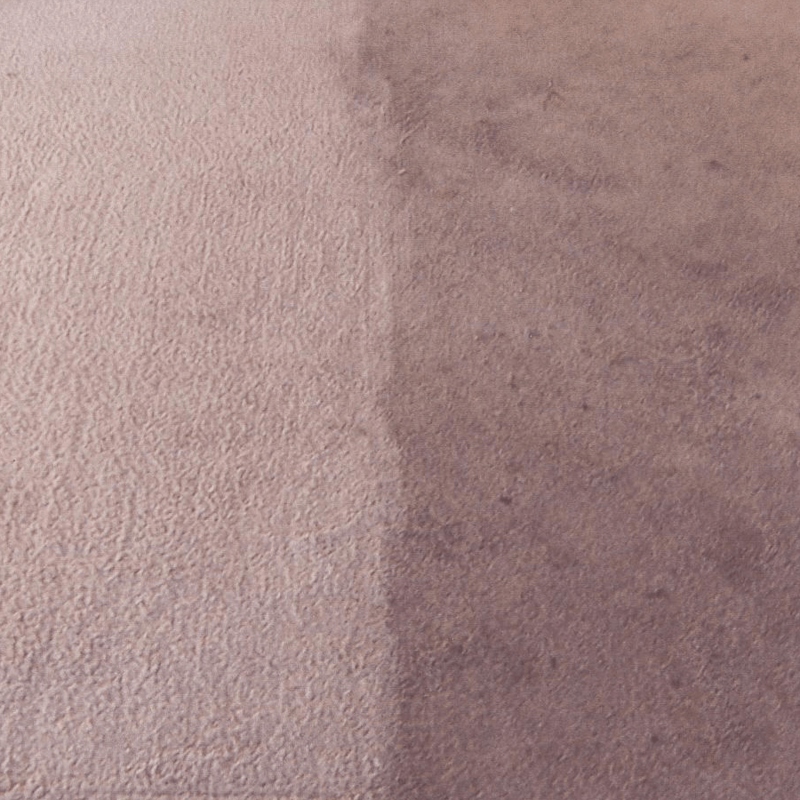 We have carried out many carpet cleaning jobs in the Gracesend area, where we’ve been required to remove very stubborn stains. Stain removal is part and parcel of our work so we never charge extra for it – it’s included in the price of the job. We can normally shift most stains with our everyday cleaning solutions and our hot water extraction machines. If, however, we come across a very stubborn stain that can’t be easily removed, we have specific solutions that can eliminate such stains. 3. Deep Cleaning. AAAClean will only use powerful high quality hot water extraction machines to deep clean your carpets. Our high pressure HWE machines, operated by a skilled carpet cleaner, have the ability to clean even the most soiled, tired carpets. We can guarantee that you’ll be more than happy with the results. 4. Odour Removal. We only ever use high quality cleaning solutions; when we go to a job we carry the products needed to clean carpets to the highest of standards. 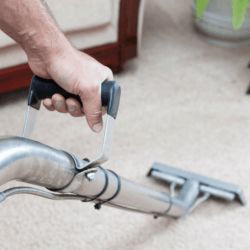 If we are cleaning a carpet that smells for a particular reason, we have deodoriser and sanitiser solutions that are very effective at eliminating all odours from your carpet, leaving it smelling fresh and clean. 5. Insecticides. An insecticide treatment can be carried out by our carpet cleaning operatives, at an extra charge, should you want to protect your clean carpets from the risk of insect infestation. Many different pests can be found in carpets, such as carpet beetles, dust mites and bed bugs. The insecticide solution we use is highly effective at eliminating the risk of these pests living in your carpets. 6. Stain Protection. Many customers’ have asked us to apply a stain protector to their clean carpets. 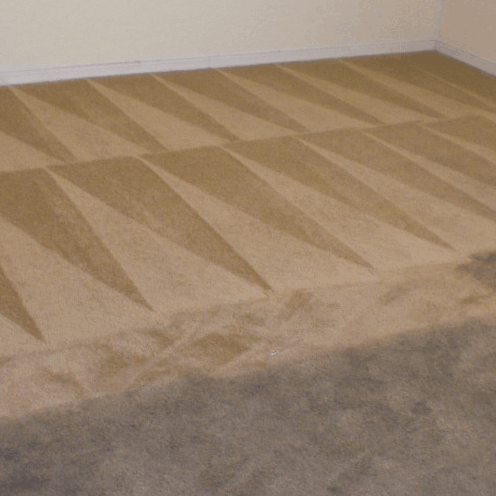 Once your carpets have been deep cleaned and looking exactly how you want, it makes sense to apply a protector to help keep your carpets in the best possible condition. We always use a high quality Prochem stain protector, which will minimise the risk of you staining your carpets in the future. Providing commercial and domestic carpet cleaning in: Chalk, Cobham, Culverstone Green, Dode, Harvel, Higham, Istead Rise, Luddesdown, Meopham, Meopham Green, Northfleet, Painters Ash, Singlewell, Shorne, Sole Street, Springhead, Thong and Vigo.